It is located in the Municipality of San Agustín Lanquín, about 2 hours drive from Coban (city capital of Alta Verapaz). In the surface, are formed 7 emerald swimming pools from 1 to 3 meters deep, feeding by spring from the mountains. Thanks to its geographical location, Semuc Champey is surrounded by lush tropical rainforest, high biodiversity that is home to different species of birds, amphibians, reptiles and fish. Its relative closeness and calm waters make it a great family destination, as well as the accessible caves of Lanquín. There is a view deck from which visitors can appreciate the captivating and impressive scenic view of the natural pools and karst walls. By the characteristics of the warm subtropical very humid forest, there is a range of flora and arboreal canopy. 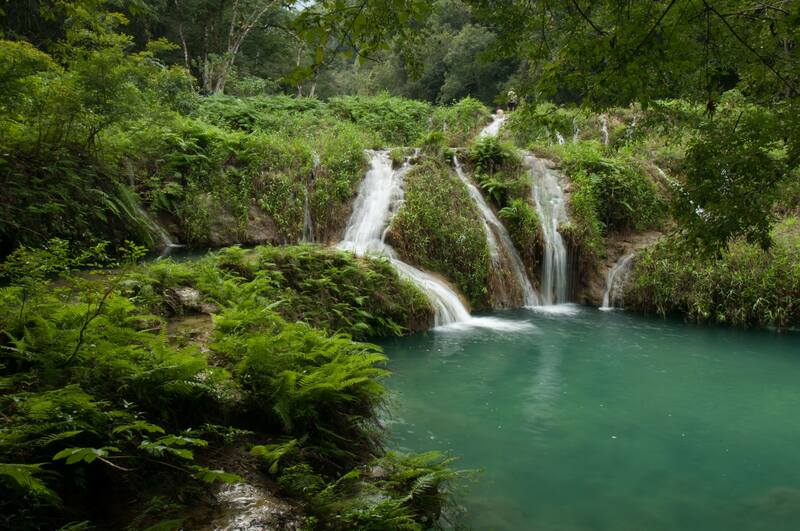 No wonder, with the natural beauty of Semuc Champey, this important tourist destination was declared as a protected area by the Guatemalan government. It was declared as a Natural Monument in 2005 by Legislative Decree 25-2005. Semuc Champey, a paradise to discover. 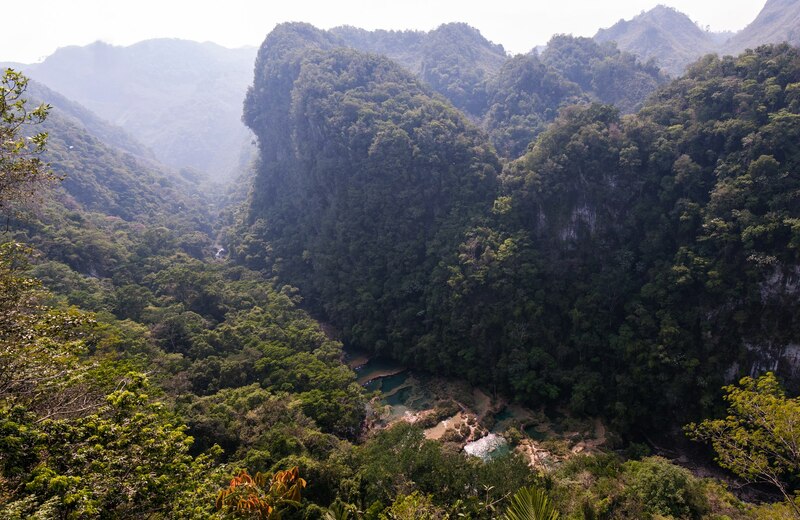 If you enjoyed the bits of information about the Semuc Champey, and wants to read more from The Mixed Culture, make sure to subscribe to my mailing list to read my latest blog straight from your inbox. Or, follow me on Facebook or Instagram to know the latest scoop from me. Feel free to email me for any questions or comment below.